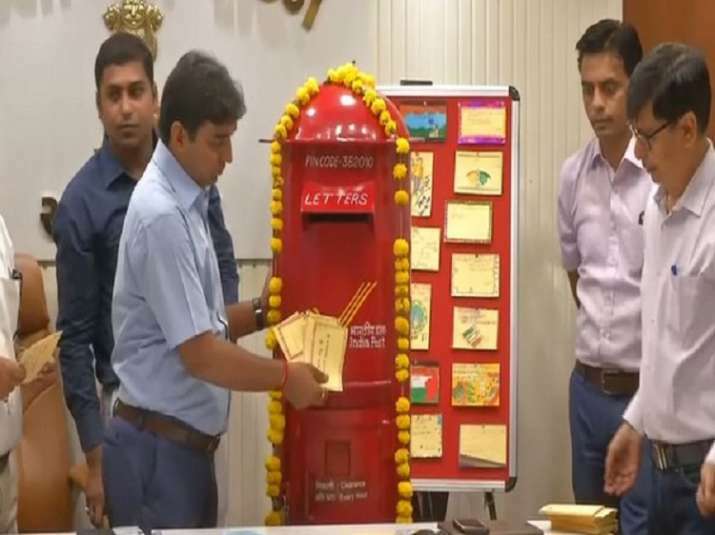 As an innovative step, District Collector (DC) office in Ahmedabad along with India Post has sent out around 1 lakh postcards to the first-time voters across the city, urging them to cast their votes in the Lok Sabha elections 2019. Meanwhile, the Director of Postal services (Gujarat circle) Sunil Sharma said, "Special arrangements have been made to deliver the postcards to the people before the polling day". Gujarat will go to poll in the third phase of the polling on April 23. Counting of votes will be done on May 23.